Description: It includes 3,375 items on Dovzhenko's writings and secondary sources. CIUS, “RR No. 58. ALEXANDER DOVZHENKO. 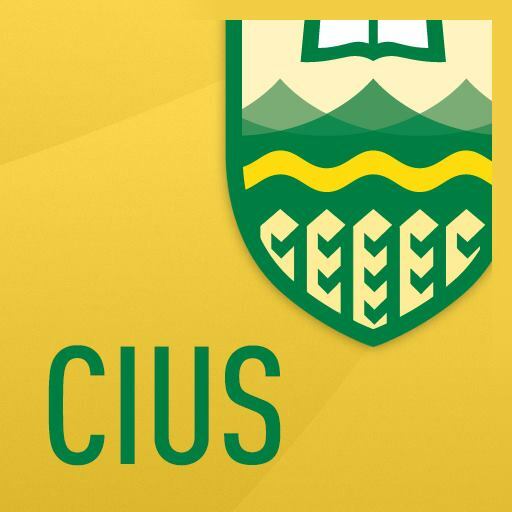 A GUIDE TO PUBLISHED SOURCES,” CIUS-Archives, accessed April 21, 2019, http://cius-archives.ca/items/show/68.